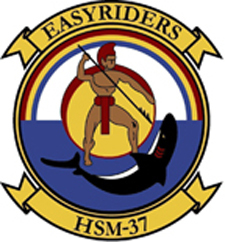 All known Naval Helicopter Reunions and Anniversaries are listed below. If you have reunion and anniversary information you would like seen listed here and on the NHA web page, contact CDR Mike Brattland USN-Ret, Retired and Reunion Manager, Naval Helicopter Association (NHA), Webmaster NHAHS at 619 425-7139 or by email at retiredreunionmgr@navalhelicopterassn.org . 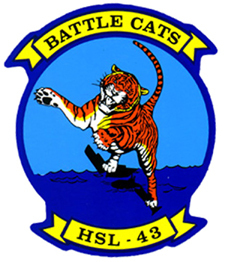 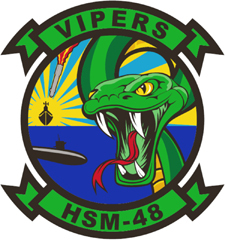 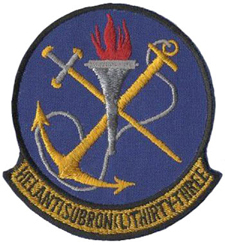 HSL-33 Seasnakes Reunion September 20-22, 2019, NAS North Island, Coronado, Ca. 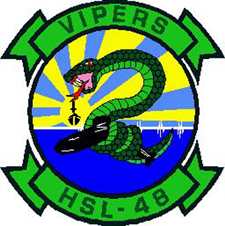 For more information, join the HSL-33 Seasnakes Facebook Group page. 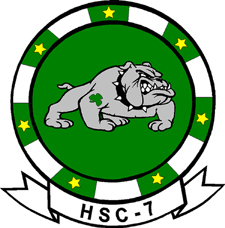 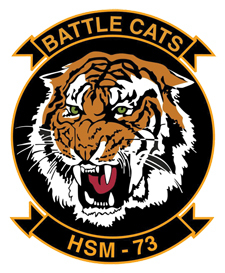 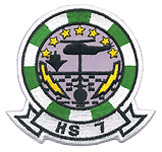 HS-85 Reunion is scheduled for August, 2020 aboard the USS Hornet Museum in Alameda California. 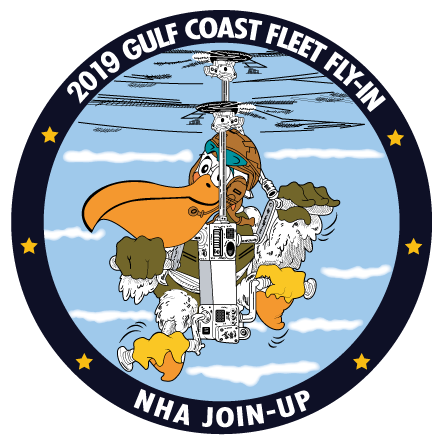 Make your plans now. 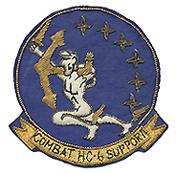 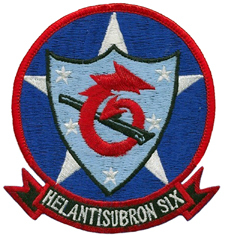 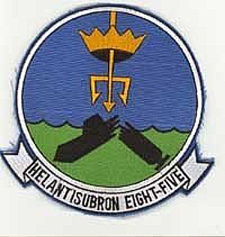 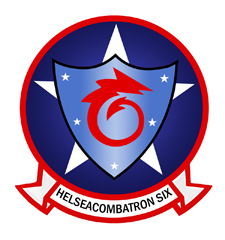 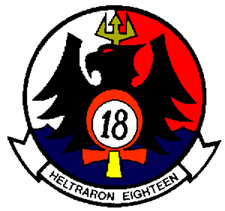 Join the HS-85 Facebook group for more information.